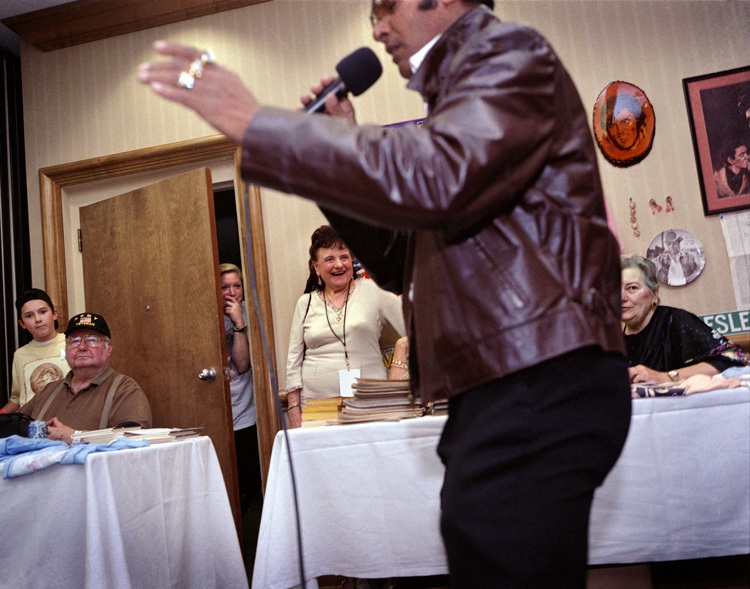 Photographic conspirator William Greiner is having a book signing and lecture this Saturday in NYC at 1 pm at Klompching. For those of you who aren’t subscribers his blog it is a nice marriage of photographs, words, and content. Oh, and I’ve been reminded by the master himself that the show opens Thursday night! Go for me! 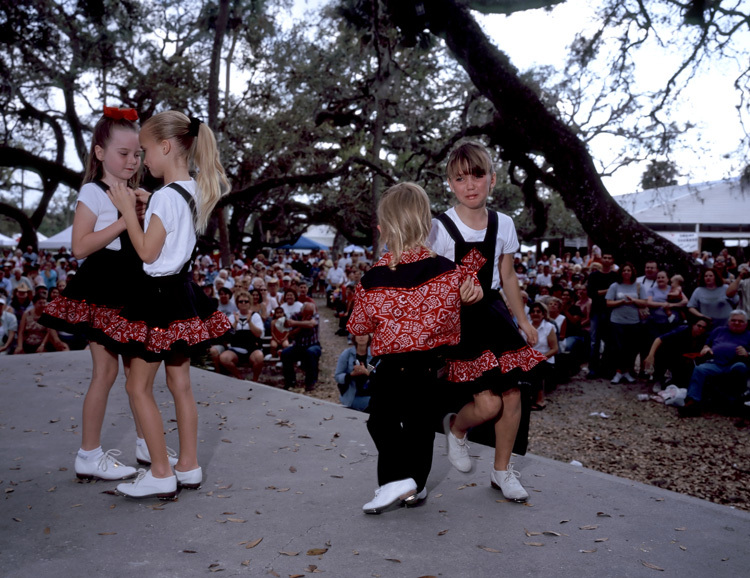 William Greiner, born and raised in New Orleans, knows the city intimately. He presents here, a ‘snapshot’ of the decade preceding hurricane Katrina, in which he evidences the city’s abandonment before natural disaster struck. 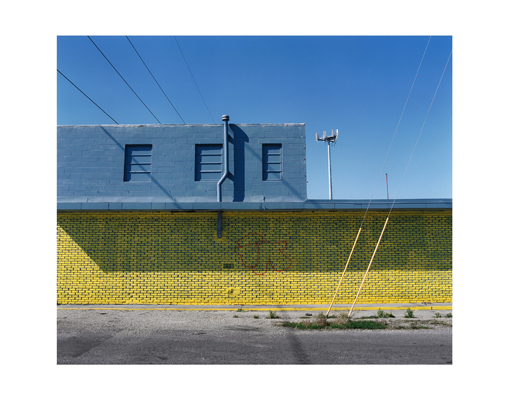 Informed by the tradition of the new color photography developed by Eggleston, Greiner interrogates this urbanscape with a preceptive eye and a highly crafted use of the photographic frame, color and formal line. Friend Steven Kurutz has written a fabulous paean to that enigmatic rock icon: the tribute band. 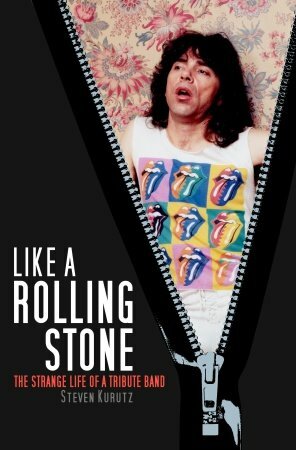 Like a Rolling Stone is an unstoppable and entertaining read, giving the skinny on a question that has long rattled around my bean: what makes a tribute band tick? In it Steven covers a year in the lives of two rival New York-based Rolling Stones tribute bands: Sticky Fingers and the Blushing Brides. You can get it here. Or read his blog here. We’ve chosen some of our favourite shots here and we want you to do the same! 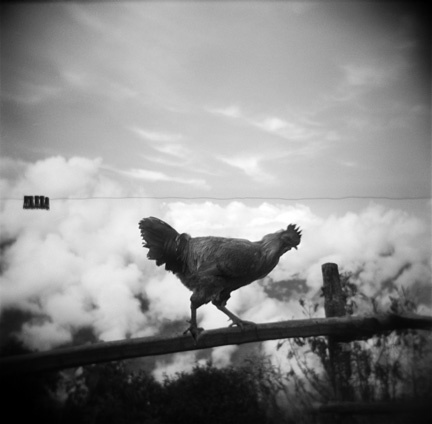 Then add your Holga photos to the group pool, making sure they are tagged with the word ‘holga’. The best image will win a year’s subscription to 8 magazine. Judging will take place on 31 May. Good Luck! “What is art? An action without a goal. Or an action in which the aim is for away as to be imperceptible. In particular, for me, it is akin to a religion or living.” – Sato Tokihori, a Japanese photographer who makes camera obscuras out of ice. 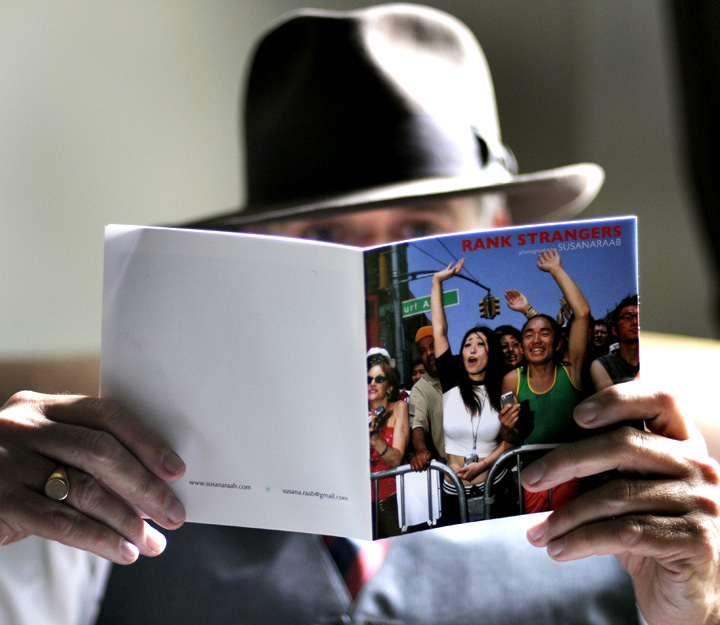 I’m pleased to report that Rank Strangers, the magazine, is poised and ready for shipment. 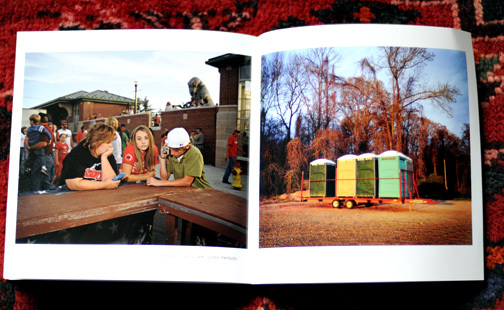 Inside are 25 color photographs, selections from my projects, Off-Season and Consumed. $15 signs, seals, and delivers it to your door (in the lower 48, everyone else add $2 please). Get ’em while they’re hot here! You can leave a blog unattended for 6 weeks while you trollop around furrin’ parts and noone will lock you up when you repatriate. The next time I go away I’m going to put some blog postings in the can to slap some content in even whilst I am slogging away in mud bogs trying to keep equipment overhead while dodging Tsetse flies, three-toed sloths, cannibals and the like. This way it looks like I am lying comfortably in hammock, swilling vodka tonics, while witty musings float out of the melon – leaving the perception that I am firmly in charge (good for the assigning editor’s sense of well being too). The reality of the situation may be otherwise: trapped like a deer in headlights, a sweating, smelly, pock-marked deer, whose laptop has gone the way of the Roman Empire, furiously racing around the streets of third world countries looking for the tell-tale pagan icon of fruit that signifies the new Messiah: the certified Apple Repair Center. Yes, the reality of the situation may be otherwise, but I’m not telling. I’ve got some exciting things on the very near horizon: the zine debut, the beginnings of a website revamp, and additions to the Consumed project, as well as other new work, but in the meantime I’m going to link myself out of this mess, by posting an interview with moiself by that doyenne of Photobloggers, Liz Kuball. Thanks Liz! I’ve got about a Hyundai’s worth of expenses to forensically account for now. Expect the Zine next when I resurface. And thank you, for your continued support of this once and future blog.